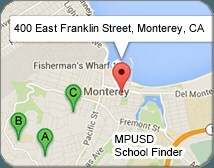 As a retired Air Force Veteran, I am honored to be serving military families in the Monterey Peninsula Unified School District. My primary goal is to address military students’ transitional needs and assist them in navigating within a new environment. Most military-connected students move six to nine times during their school years. Feeling like the perpetual “new kid” can be stressful – just finding someone to eat lunch with can make a difference. Here at Monterey High we use the Student to Student (S2S) program to provide new students with the necessary tools for a successful transition. 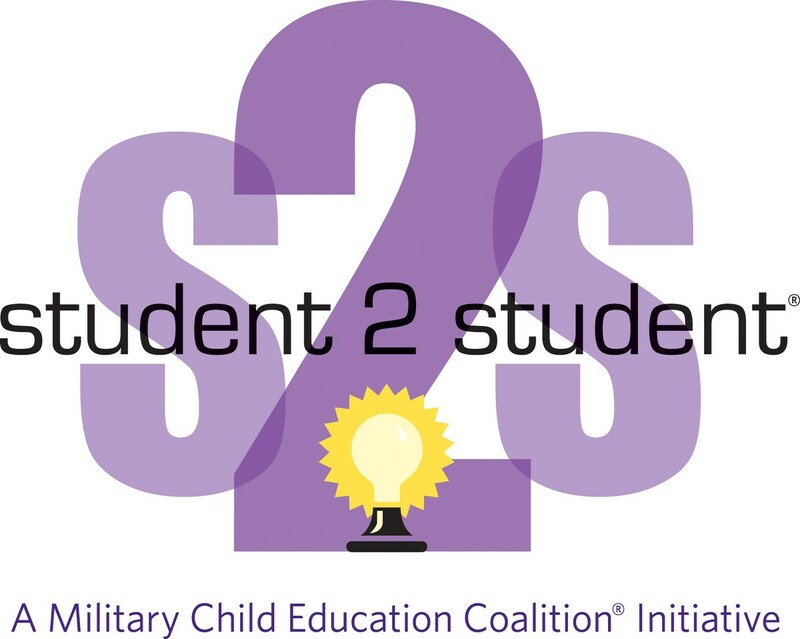 S2S is a unique student-led, school managed program that confronts the challenges of transition and provides relevant training to our members who in turn are able to provide new students with the best possible transition experience. I have identified a team of volunteer students that provide a forum for students to quickly feel welcomed, comfortable, included and accepted into their new school community. Having a student-centered and student-led program here helps ease transitions, and creates a positive environment. Encouraging 100% acceptance is a hallmark of our S2S program that brings military-connected and civilian kids together. The group welcomes incoming students to our school and helps departing students prepare for their next school. We understand that transitioning students have very real needs and our S2S program quickly addresses those needs and makes new students feel welcomed, accepted and understood. I am located in the College and Career Center within the Library and I am available to help with your families’ transition needs – whatever they may be. Please contact me with any and all questions!"